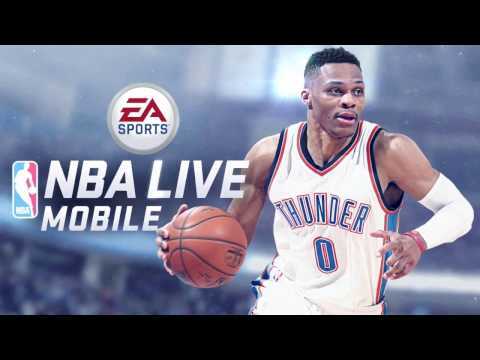 NBA LIVE Mobile Basketball is a Free-to-play, sport mobile game. Be the GM, upgrade your roster, rain buckets, and rise up the ranks. Build your favorite franchise into a team of ballers with NBA superstars from the past and present. Rip packs, work the auction house, and become the team to beat.